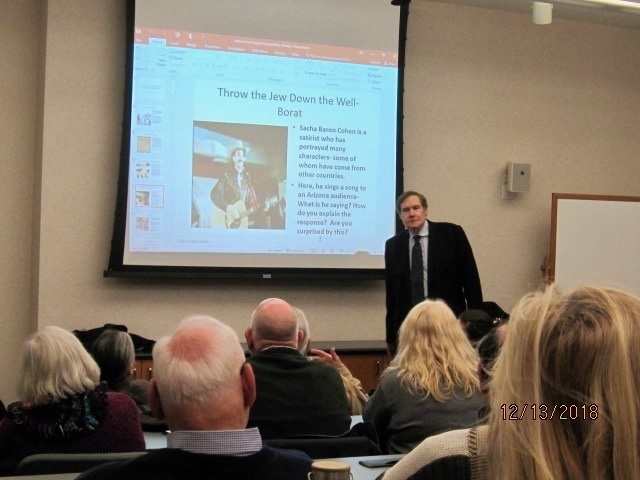 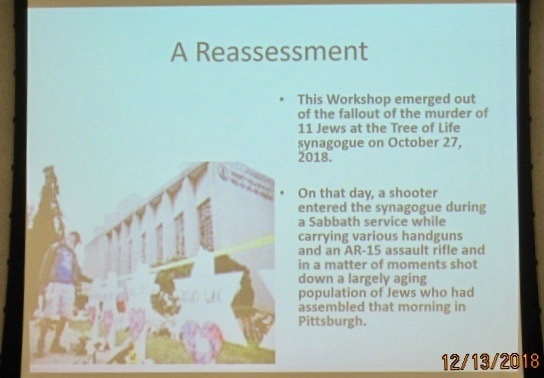 This Workshop emerges in the wake of the murder of 11 Jews at Tree of Life synagogue in Pittsburgh on October 27, 2018. 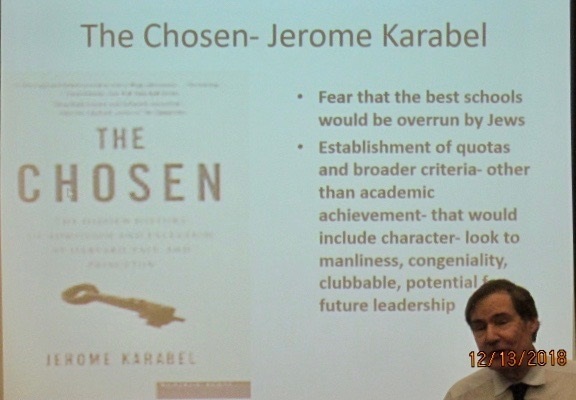 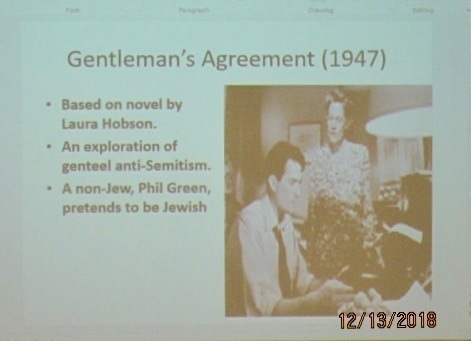 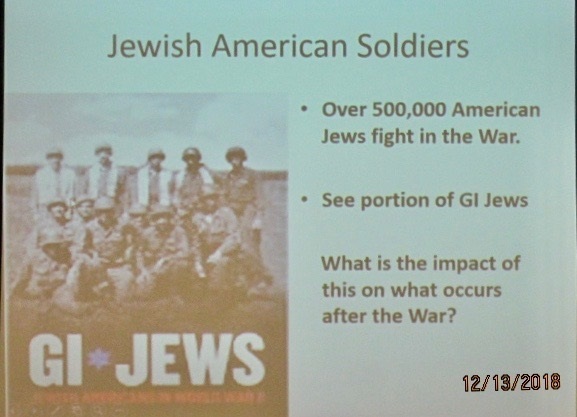 What has been the history in 20 th century America of attitudes towards Jews in American culture? 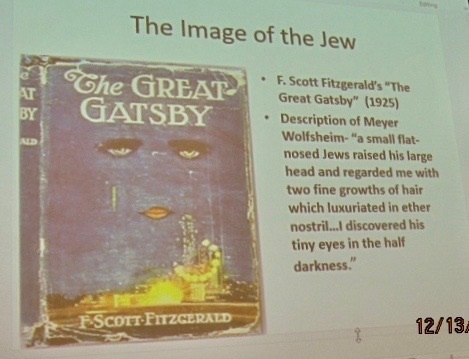 We will define modern Anti-Semitism and discuss its place in American Jewish history by examining the trial of Leon Frank, the rise of the Klan and neo-Nazis in the 1920s and 1930s, attitudes towards Jewish refugees in the era of European fascism, discussion of Anti-Semitism in American film and literature after the Second World War, the emergence of George Lincoln Rockwell and the Nazi Party, the rise of anti-Zionism, the assimilation of American Jewry and the prevailing Anti-Semitic vision of Jews among some Americans throughout the century right up to the rise of the alt-right and now the murders at Squirrel Hill. 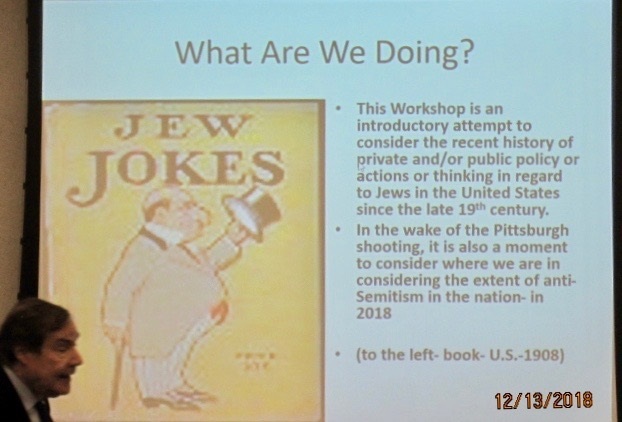 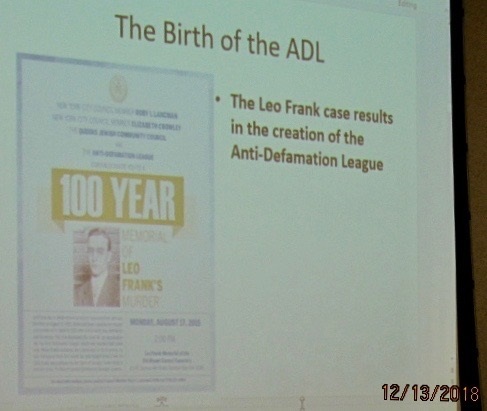 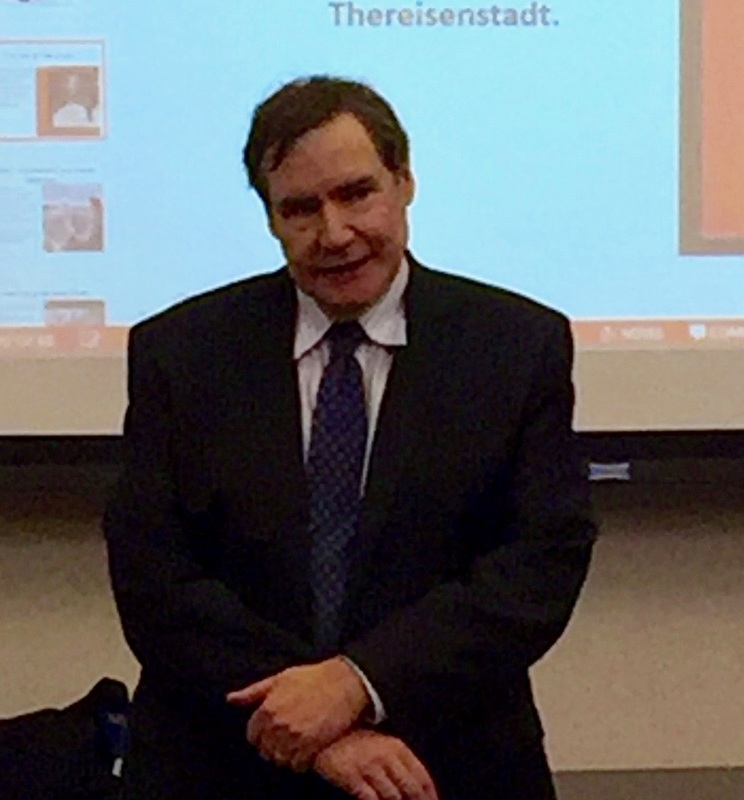 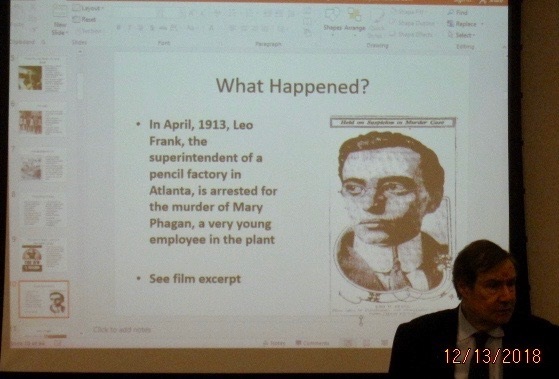 Mr. Furman sees this Workshop as an introductory opportunity for participants to engage in civil interaction about what has just happened, but within the context of a century of American Jewish history. 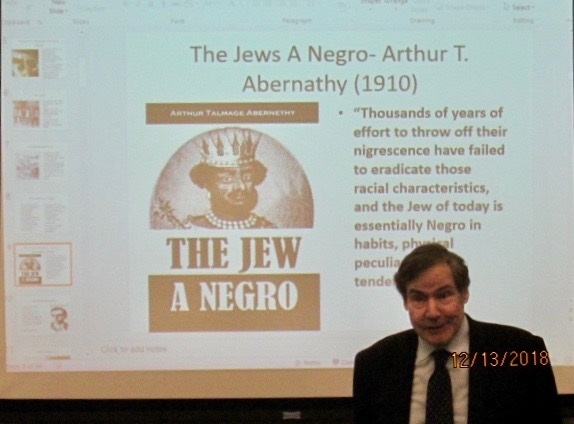 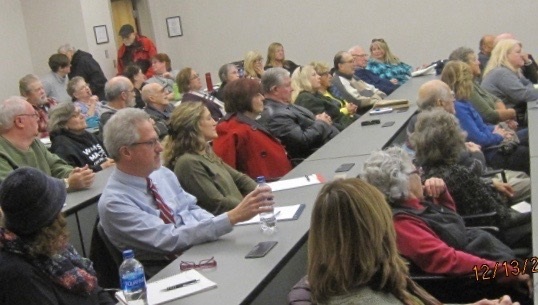 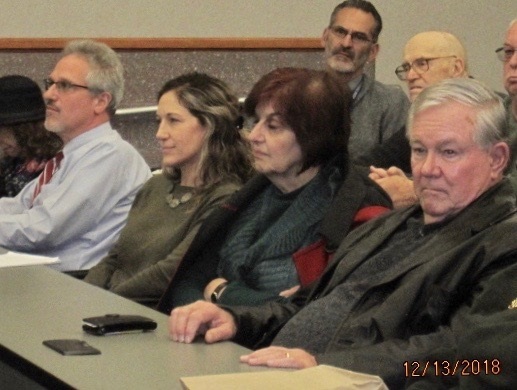 Through interaction with power-point, film and readings, the workshop will examine what has been described as the “longest hatred” in history but with an eye to our own American history and culture- and what we see for the future.